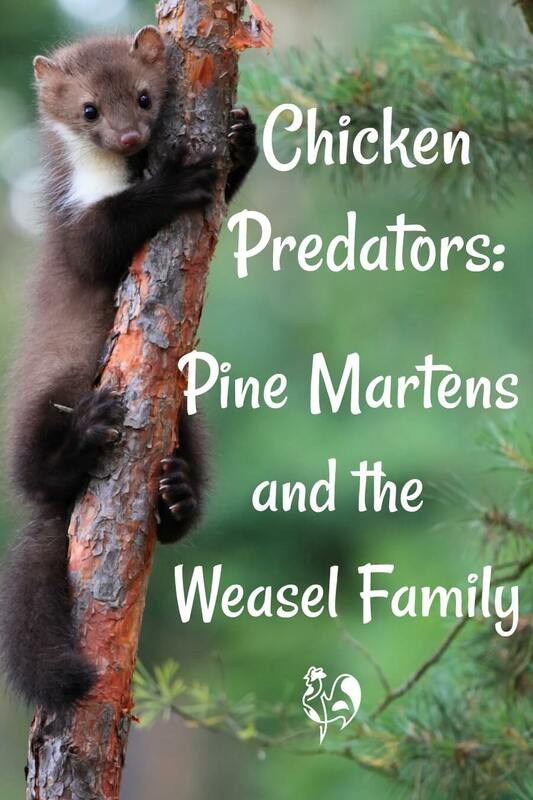 The pine marten : a chicken predator. Please note: this page does not contain any graphic images but does contain a description of how the pine marten kills, so that you know what to look for and how best to protect your flock. If you'd rather not know, then please - don't go any further. 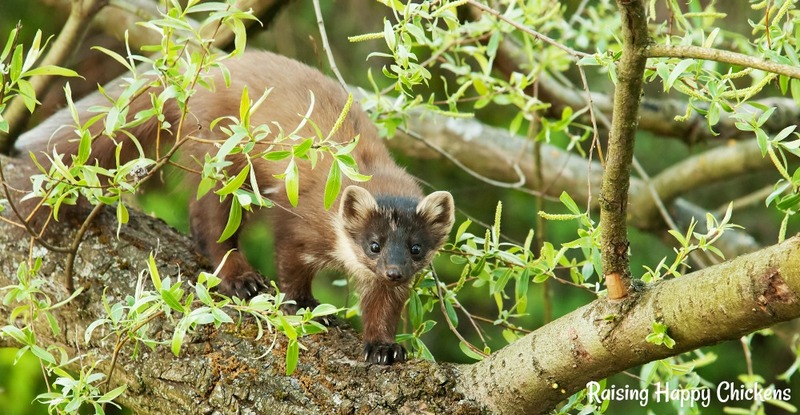 The pine marten : how to identify and deter this cute-faced chicken predator. If you've ever come face to face with a pine marten, you'll understand exactly what I mean. Lots of people will look at them and see a cute face, a bit like a cat, and the kind of cuddly, furry body your kids would love to keep as a pet. 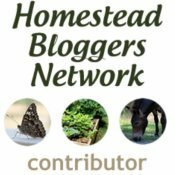 Take a look at all the pictures in this article. But make no mistake : this "cuddly" creature delights in killing. 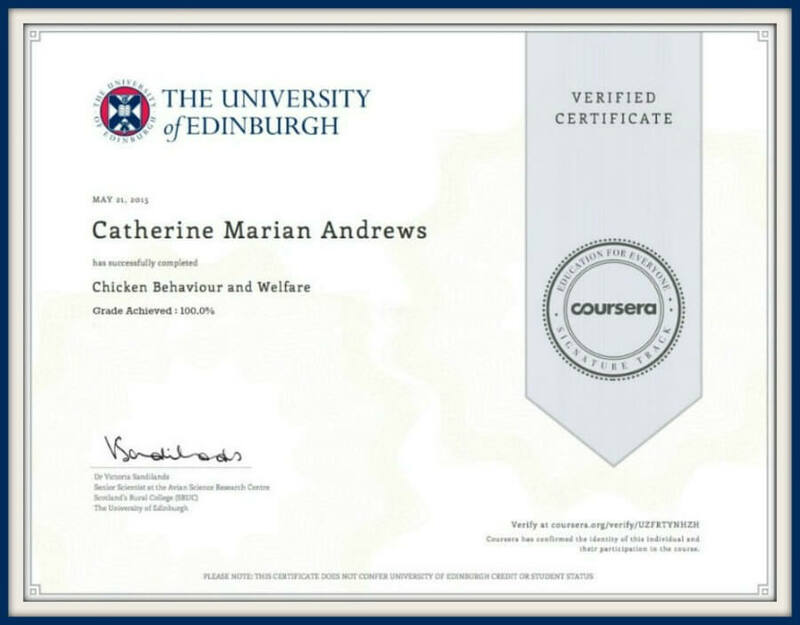 Trust me, I know - I have had a total of ten chickens, one of them a massive Wyandotte rooster, killed by a pine marten. The killer who kills for fun. It's sometimes hard to tell what's responsible when a predator strikes, but most do leave tell-tale signs. A fox, for example, will generally leave a pile of feathers but no body. 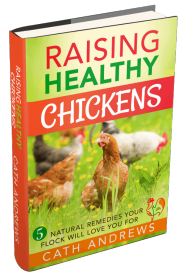 The chicken becomes dinner for adults and cubs alike. A marten, and any other member of the stoat family including weasels, mink and the raccoon, tends not to kill for food but for fun. More often than not you'll find the carcass of the chicken still in the run. It's one of the things that makes these kills so hard to take. 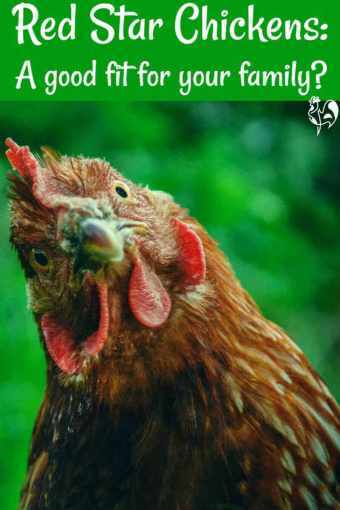 Having any chicken killed is not easy to deal with. But at least when they're taken by a fox you can rationalise that it's part of the food chain. With a marten that's not possible because usually, it isn't. Martens are omniverous, so they do eat both vegetable and animal matter, but their meat diet tends to be small mammals like mice and voles. 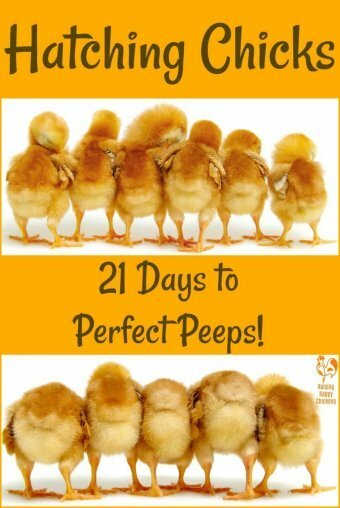 They will eat small chicks if they get the chance but tend to leave adults alone once they've killed them. 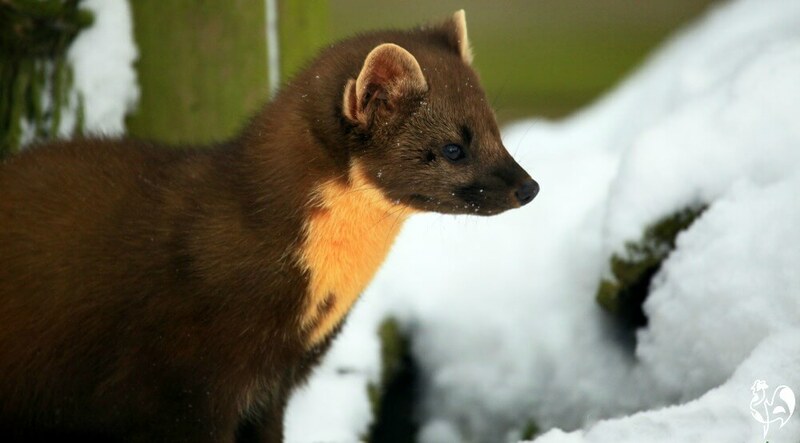 Pine martens can cope in very harsh climates. There are different types of marten. 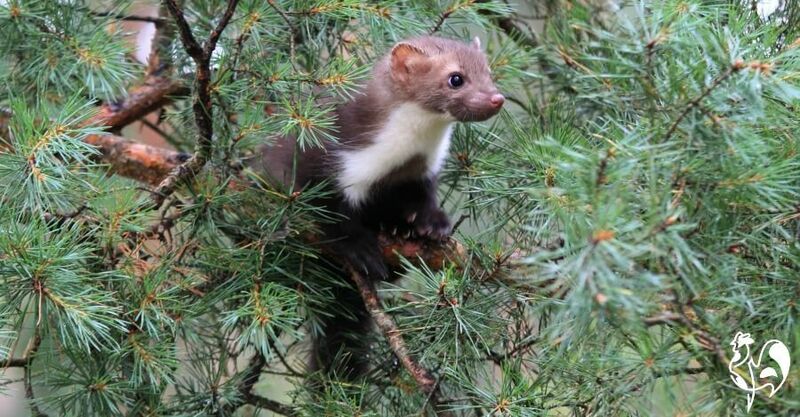 The European pine marten, whose official name is 'martes martes', is a protected species which inhabits scrubland and in particular (as its name suggests), wooded areas. Both the pine and the beech marten are common in Scotland and most of Europe, and the pine marten has recently been re-introduced into England, Ireland and Wales to help control the spread of the grey squirrel. The north American marten's name is 'martes americana'. It's found throughout the North American states and Canada. Martens are territorial animals and their territory usually covers two or three miles, so once you have one in your area it will be very hard to get rid of it. They're also clever enough to know that where there's one chicken there will be more - so if you have one pine marten attack, expect them to be back for more. 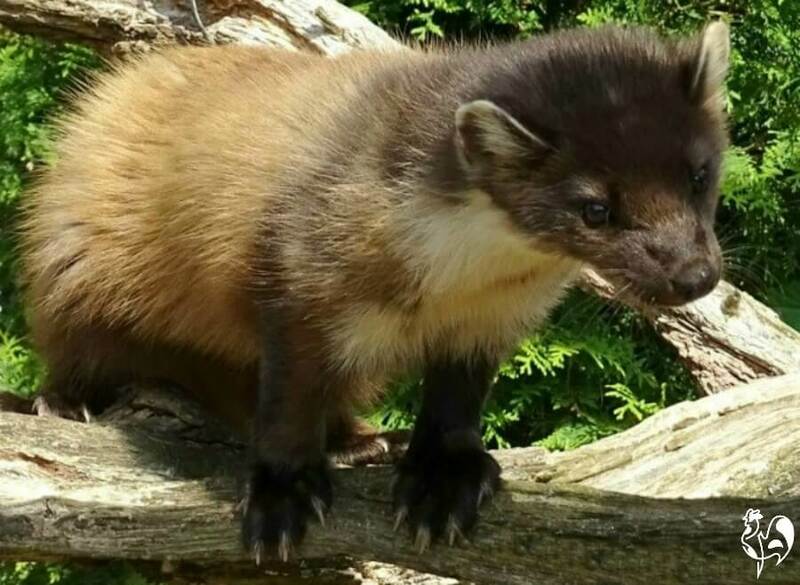 The pine marten : looks cute, but those claws are killers. What are the tell-tale signs that a pine marten is responsible? This is the graphic part. If you find chickens whose heads have been ripped off their body, it's highly likely you've been subject to a pine marten attack. Martens are climbers, and not big enough to carry a carcass up and over a fence, so the chicken is likely to be left behind. 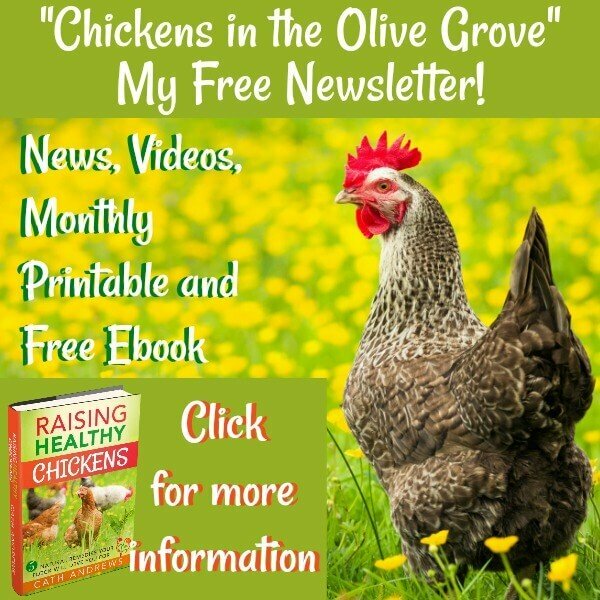 It's a very, very unpleasant sight, and of course a very distressing thought that chickens have died such an unpleasant death. How can they be prevented from killing? Make sure your fencing is buried into the ground by at least 18". My own coop and run are surrounded by a seven foot high, strong chain link fence which is dug two feet into the ground and has an 'L' shaped 'apron' at the bottom. Digging predators as big as foxes just can't penetrate that kind of defence - and that's not how the marten got into my run. Martens are also very accomplished climbers : they have been timed scaling a two metre (six foot) fence in just three seconds. So the top of the fence also needs some form of protection. Barbed wire can be coiled on top of the fence. It's not pretty, but it's an effective deterrent. 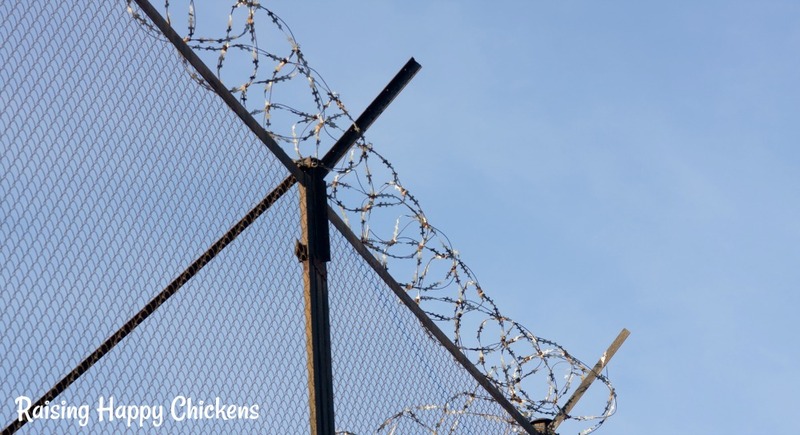 A strong chain link fence with angled posts topped with barbed wire. An outward-facing, slanting post can be attached to the top of some fences and either strong mesh, chain link or barbed wire attached. When the climber reaches the top of the fence, it can't go any further. Electric fencing attached to overhanging posts : This is the system by which pine martens have been contained in captivity, so if you can manage it, it's the most effective way of keeping them out, too. Posts extend 500 mm (18") outwards from the top of the fence; the electric fencing is held taut between them. Line wire fencing : If extending posts aren't possible, try placing line wire electric fencing at the top of the fence. It should be about 50mm (2") above the fence. Putting another wire parallel to the fence is also recommended, as martens are capable of passing over the top wire so quickly that it has no effect. Motion sensor lighting may help, because members of the marten family are usually nocturnal and are startled by sudden bright light. However, they're also quick to learn and once they know there's no real consequence to this, it's unlikely to have much effect. The pine marten - look at those razor-sharp teeth and claws. 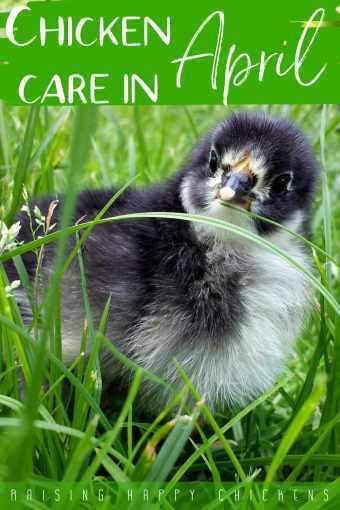 Make sure your chicken coop itself is secure. Block any holes and replace rotting wood immediately - martens will actively hunt out rotten wood and enlarge holes with their razor-sharp claws. Secure your pop door and make sure it's closed at night. Martens learn quickly to unlock and lift. Use strong fencing. Chicken wire is not enough - those claws can rip it open. A heavy duty chainlink is good. Use fencing with gaps of no more than 31millimetres. Martens' skulls are about 50mm wide, and they will squeeze their body through any gap where they can fit their head. Block any holes in the fence. Doesn't need saying really, does it. Remove any tree branches either overhanging, or within three metres (about ten feet) of the run. Not only do martens climb trees with ease, they're adept at jumping across quite large distances. This is a beech marten - an equally accomplished chicken predator. Although the pine marten's habitat has been detroyed in many parts of North America, it is not a protected species. However, in some states where it's become extinct, conservation initiatives have been introduced. However, it's important to know that in many countries, including the UK and Ireland, where pine and beech martens are relatively rare, they are a protected species. It's illegal to kill, trap or harm them, or to destroy their habitat. Protect your chickens by deterring martens by all means - but stay within the law. Where to buy ... Click the links. These are the most effective deterrents for pine martens we've found - apart from our Livestock Guardian Dog who is the best deterrent of all.